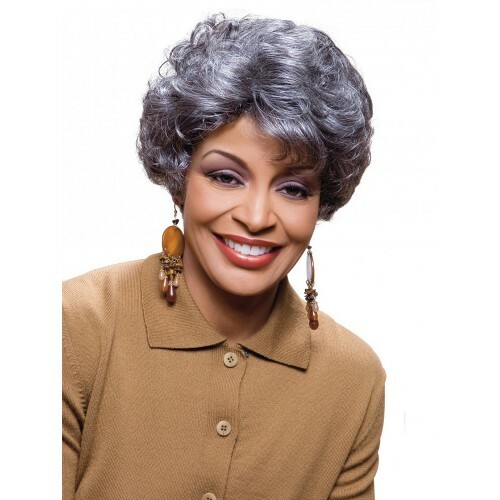 The Elen Synthetic Wig by Alicia Beauty is a short collar length style. It has all over curls on the sides and back. The front features a soft side swept bang. Elen features a machine wefted cap construction that is lightweight and comfortable.